Researchers from Stanford University in California and Danish groundwater companies including Ramboll have signed a collaboration agreement to develop Danish water technology solutions further and apply these in California’s new groundwater program. Read more about our services within water resources management here. Californian authorities have engaged Ramboll to create an overview of ground water resources affected by drought in the state. Read the article here. An almost six-year drought has made California even more dependent on groundwater. Ramboll is using know-how and technology to help the California authorities map and manage this vital resource. Read the article here. In recent years, California has faced problems with pollution of the groundwater and decreasing groundwater levels due to long-lasting draught and a booming agricultural industry. Californian authorities have hence initiated a comprehensive groundwater program to manage groundwater resources in a more efficient and sustainable way. A new project, which will run over the next twenty years, aims at adapting and developing Danish water technology solutions to address the Californian demand. Additionally, the project aims at collecting and bringing new knowledge to Denmark to help support the development of Danish water technology solutions. “This is a very exciting project, which enables the Californian authorities to learn from Danish Expertise. It also gives the Danish authorities, universities and companies a great possibility to further develop methods, technology and knowhow within this area,” says Max Halkjær, Groundwater Expert in Ramboll. The project is a collaboration between Stanford University’s School of Earth, Energy and Environmental Sciences (Stanford Earth) and Aarhus University alongside the American company Aqua Geo Frameworks, the Danish Environmental Protection Agency and, besides Ramboll, the companies I-GIS and SkyTEM Surveys. One of the project’s focus areas is to map the Californian groundwater. 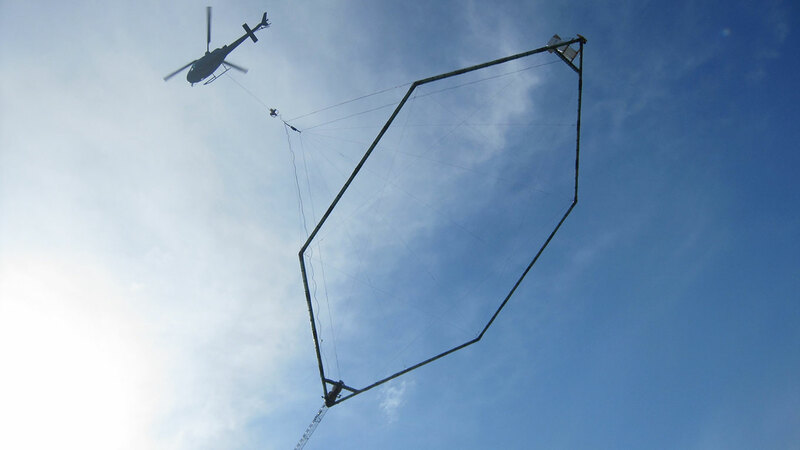 Through a combination of systematic helicopter overflights and detailed mapping of the underground, Danish solutions will help develop a specific mapping model for California’s groundwater program. To ensure the most efficient conditions for the establishment of the project, it has secured financial support from The Environmental Technological Development and Demonstration Program (MUDP). MUDP has allocated DDK 4 mill to support the part of the project that can give Danish companies a technological lead on the global market.